Take a moment to think about your typical day. Wake up early, drop the kids off at school, go to work, pick the kids up, cook dinner, have some family time, and go to bed. Meanwhile, your home only gets dirtier. Granted, you try to move things around here and there to have a chance to clean every now and then. But the reality is you need to hire a professional. A Step Above Cleaning Services provides dependable carpet cleaning, upholstery cleaning, tile and grout cleaning, and pressure washing for folks in Perris and throughout Southern California. There’s no question that your home is a significant investment. That’s why we always strive to earn the business of our customers. Family owned and operated, we’re all about approaching each cleaning job in a thorough, meticulous fashion. Our team won’t just rush through their tasks so they can move on to the next home or business. We also believe that a pristine space shouldn’t cost you an arm and a leg. Unlike other local cleaning companies, we stand by our work. A 30-day guarantee gives you peace of mind that if you aren’t satisfied for whatever reason, we will return to re-clean the concerned area at no charge. Over time, your carpet is going to show signs of wear and tear. While regular vacuuming can somewhat maintain the look of your carpet, only a professional carpet cleaning can restore it to a new and improved state. A Step Above Cleaning Services uses the most innovative equipment and environmentally safe products to get rid of that pesky dirt and debris for good. Say goodbye to dust, allergens, pollutants, fleas, and dust mites. 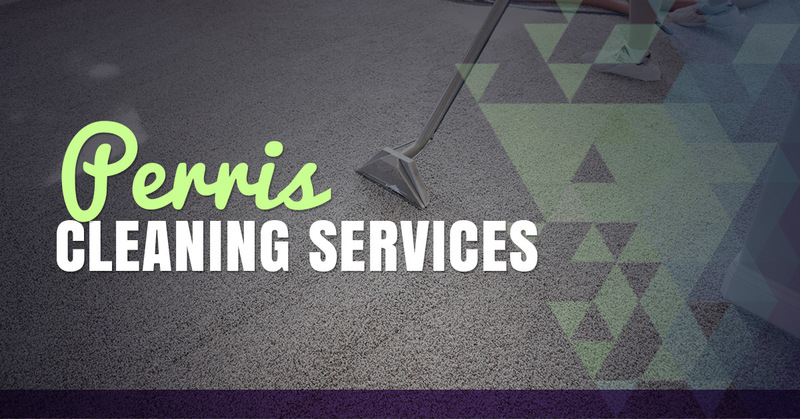 Whether you’re in need of residential carpet cleaning or commercial carpet cleaning, we have you covered. Take advantage of our current special, where we will clean three rooms for just $99. It includes spot treatment, scrubbing, deep steam cleaning, and deodorizing.